Can’t wait to sing for you, my Parisian friends!! 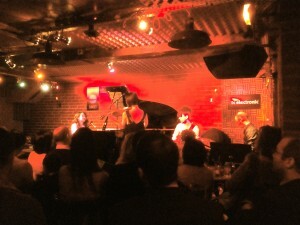 Rié FURUSE (piano-vocal) Trio is back to Sunside, Paris! Rié will entertain you with beautiful Paris melodies accompanied by Marc PUJOL (percussion) and Gabriel GOSSE (guitar).  up-coming concert in Paris on June 28! Sakura  concert from Tokyo to Paris! Amazing moment in Kumamoto with Uto no Amagoi Taiko orchestra!